After a hoax that—in the opinions of Fallout fans the world over—was little more than a statement of virtual false hope-inducing cruelty, an anonymous source has revealed that the previously stated series is to get a new installment. Currently in development, the latest addition of the Fallout series—first reported on Kotaku—is to be set on the eastern shores of what used to be America. Preliminarily titled Fallout 4, the speculation began in 2012—when, according to Eddie Makuch of Gamespot, Bethesda employees began to “research” many locations in the Boston area. In addition, in August of 2012, a Reddit user named “fallout4boston” spoke of a Boston setting for the popular Role Playing franchise. Enter 2013, and further speculation began to build when Jason Schreier of Kotaku wrote about documents that he received for a casting call about a project codenamed Institute. 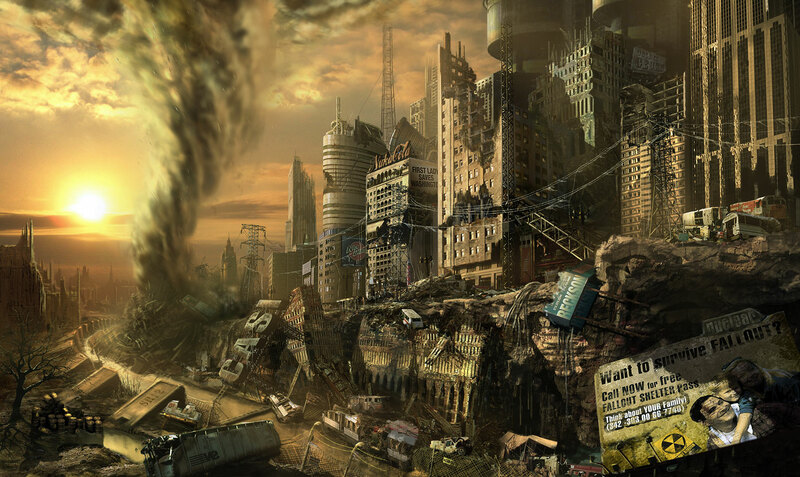 In addition, “the Institute”—the projects previous codename—has been confirmed by various sources to be a fictionalized, post-apocalyptic version MIT. In addition, Bethesda’s holiday card was released via their “Bethblog”– a teaser meant to show off the notable titles that are upcoming in 2014. Conspicuously absent was any allusion to Fallout 4. In the meantime, Fallout fans must be thrilled that their only taste of news pertaining to the beloved series isn’t limited to an elaborate hoax.